Is Your Job Killing You? 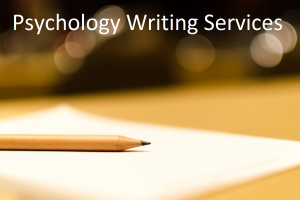 - Infographic | What is Psychology? Stress is an inevitable part of day to day life and the workplace is just one of its many sources. But even so, you can learn to keep stress levels in check. 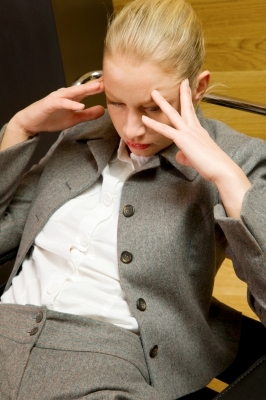 There have been numerous studies which confirm that stress on the job can wreak havoc on your general health. In fact, frequent headaches and heart palpitations are signs that your job could be slowly killing you. People who are chronically stressed are more likely to develop heart disease, insomnia, digestive problems, obesity and a decline in mental health. Chronic stress has been linked to depression, anxiety and memory problems. Do not be afraid to take a few days off from your job if you feel that you have been working too hard and are too stressed out. Coming back to work when fresh in body and mind can make all the difference. This entry was posted in Abnormal Psychology, Social Psychology and tagged burn out, depression, heart attack, insomnia, job stress, no follow, pressure, stress management, stress relief, suicide, work related stress on June 27, 2012 by WIP.